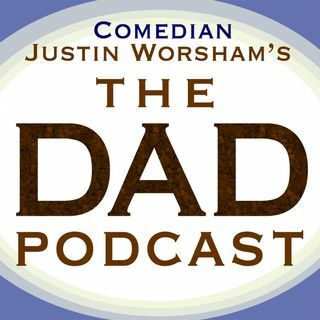 Justin talks with author Dr Warren Farrel about the Boy Crisis. Tell 3 people about this show. They don’t have to listen just ask them to subscribe. We want to be number 1.